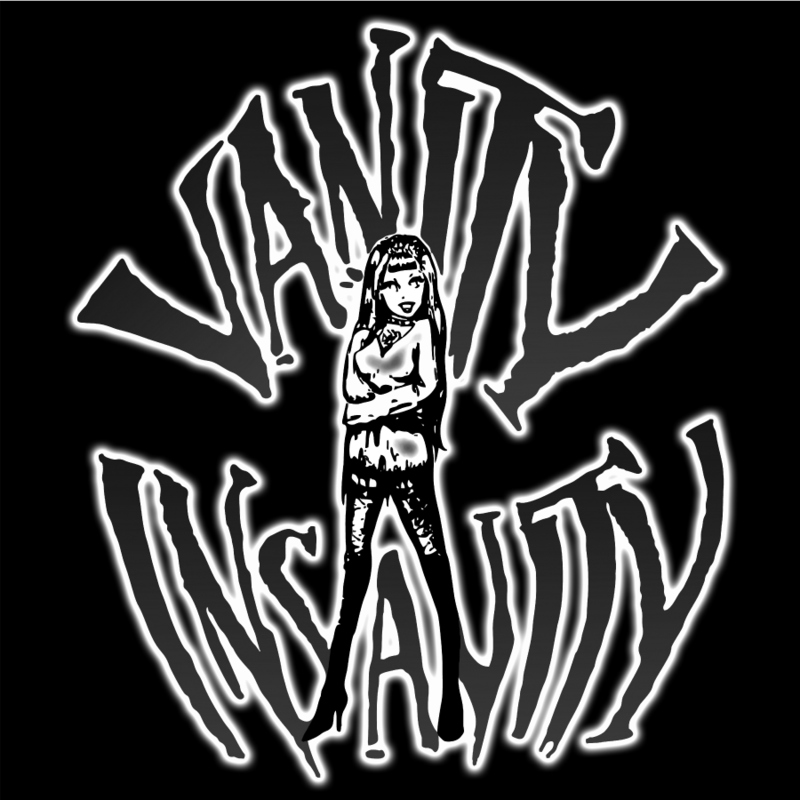 Vanity Insanity is a sleaze/metalband and was founded in the year of 2010 in the town of Storuman, Sweden. The first gig was at the yearly lokal towns fair and that gig was actually the reason that the band was even founded in the first place. Many years have passed since that first gig and the band has faced a lot of challenges. The changes in line-up being one of them. A lot of members has come and gone wich has resulted in a debut album that took almost 8 years to finally be released! The debut album called "Piece of Her Cake" is self-published through a label the band built themselves. This "do it yourself" spirit has always been a part of Vanity Insanity and will always be. Despite all the challenges they've always had a lot of help from people who believe in them. This shows through the amazing opportunities the band has been given throughout their history. For example Vanity Insanity has performed on Rock Out Wild and House of Metal both are festivals with big headline names, all of this without even releasing a debut album. The only remaining original members since the start in 2010 are Viggo Vain and Joakim Klarström. But it's today, with the other part of the line-up consisting of Benjamin Bagge and Jesper Westermark and a debut album finally on the market, that the band will start making history. Med ett sånt här debutalbum ska det bli spännande att se vad bandet gör härnäst. Jag rekommenderar att ni ger Piece of Her Cake en lyssning. Det är den värd.